We realize that a successful media production reflects a successful and healthy organization. 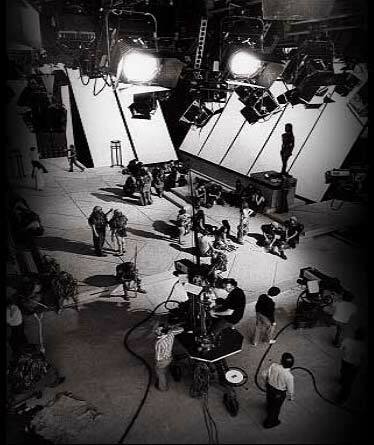 We assist production teams in making optimal strategic and operational decisions. We also assist them in achieving exceptional results by optimizing process, infrastructure and distribution channels. We work with production teams on issues of strategy, growth, change management, promotion/advertising, organization, information technology, and industry analysis. Milonga uses its extensive networks in Hollywood, Cannes and Asia to develop global distribution channels. These channels are a powerful tool to boost global exposure, sales and profitability. Milonga assists teams to improve the effectiveness of product development and post-production editing. This involves employing the latest production technology. Intangible assets include intellectual property, brands, networks, and talent. Milonga assists production teams to harness the strategic advantages of intangible assets.